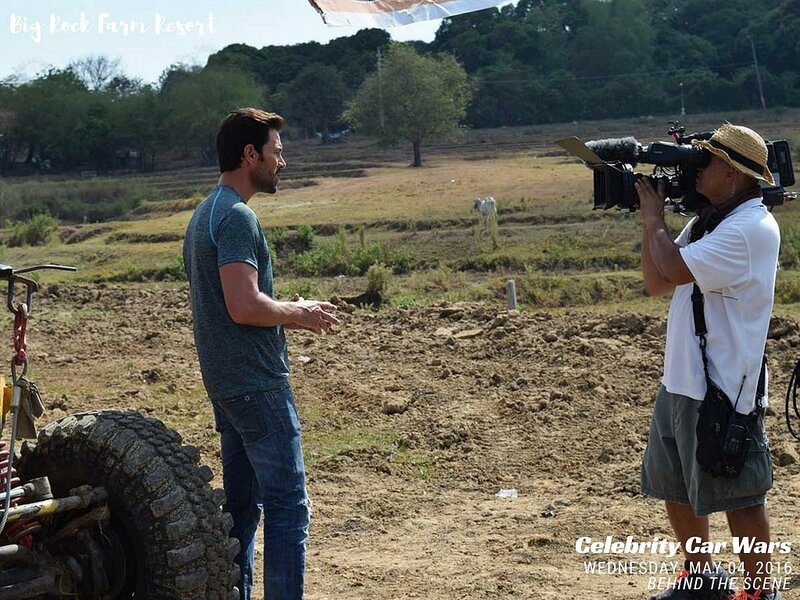 Behind The Scene of Celebrity Car Wars Season One: Round 4; an Off-Road challenge at Big Rock Farm Resort aired on September 2016 on History Asia. 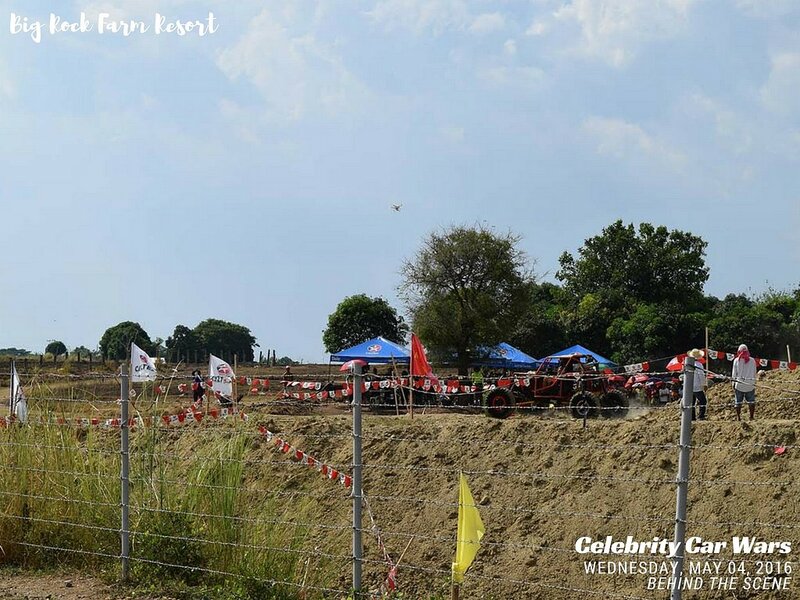 Celebrity Car Wars Season One celebrities: Allan Wu, Andrea Fonseka, Joey Mead King, KC Montero, Marc Nelson and PK Piyawat Kempetch. Hosted by Bobby Tenolli and produced by Active TV.